Most writers are asked: 'Where do you get your ideas from?' 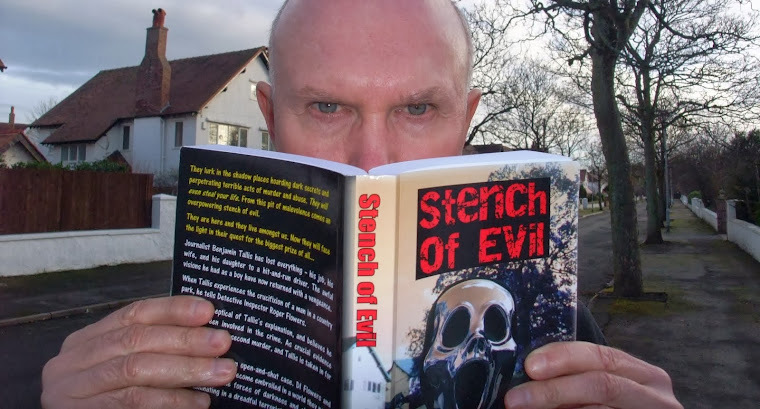 In the case of my novel Stench of Evil, its genesis was the satanic ritual abuse phenomenon in the 1980s and early 1990s that swept through many countries around the world, including the UK . 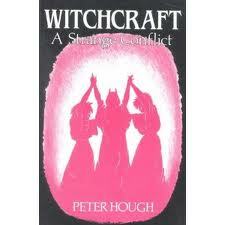 I wrote a book about it at the time called Witchcraft - A Strange Conflict which was based in part on interviews I carried out with some of the main players. These included a Church social worker, several witches, a senior Satanist, a prominent vicar, police officers, journalists and those who were alleged victims of SRA. People claimed that from childhood they were kept in cages and physically and sexually abused in Satanic rituals to raise demons from the underworld. Babies from unregistered births were sacrificed to Satan and members of the cults had apparently infiltrated the highest echelons of society. 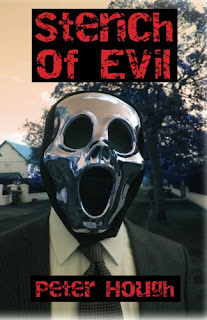 The phenomenon first emerged in the USA, and after police officers and social workers came to the UK and conducted seminars for their counterparts it spread here. 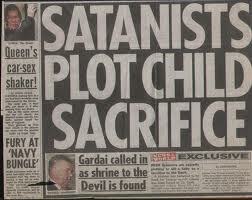 Children in Nottingham, Rochdale, Manchester and the Orkneys were taken from their parents who, it was suspected, were Satanists, and put into care while police investigations were carried out. In true medieval tradition, some of these children implicated other adults and the contagion spread. Not only here but in Australia, Canada, Scandinavia, New Zealand and the Netherlands. In Manchester and Rochdale parents were prevented from sending their children Christmas and birthday cards - in case they contained 'trigger' words used to remotely control them. When over a year later the cases finally came to court, they were thrown out from lack of evidence. Most of the children were returned to their parents - after being abused, some commentators said, by the very system that was meant to protect them. I spoke to a senior police officer about the lack of evidence. He commented: "It's true there was no concrete evidence, but both myself and other detectives got a strong feeling all through the investigation that something indeed had been going on." Years later, this was the starting point for Stench of Evil. What if, I postulated, that officer was right, and the allegations were true, but they had been covered up. If it was true, what were the powers that lay behind it, and what were their ultimate ambitions? The story is pure fiction and set in the present day, but it is based on a very real witch hunt that gripped late 20th century society.